What are the Ages for CentriKid? 3-Day and 5-Day Camp is open to campers who are 3rd grade through those who have completed 6th grade. Beginning in 2014, we’ve invited churches to bring “rising” 3rd graders if the church chooses. 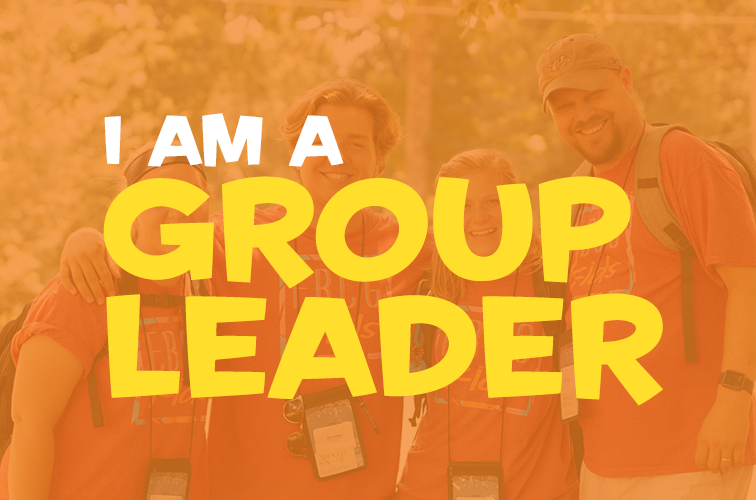 Many folks have asked for this, so we’ve placed this decision in the hands of the church group leader and the parents about whether to include rising 3rd graders in your CentriKid group. CentriKid Day Camp can serve kids from the 1st grade through the 6th grade – and its hosted at YOUR facility. Please contact centrikiddaycamp@gmail.com for more information.